Cute Cartoon Raccoon Playing Violin Neck Tie Cheerful Madness!! 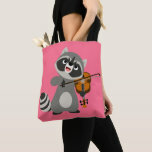 Cute Cartoon Raccoon Playing Violin Tote Bag Cheerful Madness!! 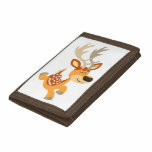 Cute Cartoon Gamboling Fallow Deer Trifold Wallets Cheerful Madness!! 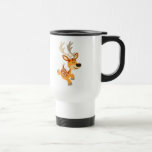 Cute Cartoon Gamboling Fallow Deer Commuter Mug Cheerful Madness!! A Bunch of Cute Cartoon Pigs Tri-fold Wallet Cheerful Madness!! 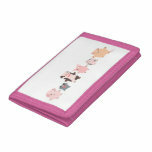 Joyous Bunch of Cute Cartoon Pigs Trifold Wallet Cheerful Madness!! Oinky mug 2: the joyous bunch Commuter Mug Cheerful Madness!! 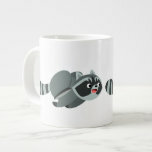 Cute Cartoon Raccoon Playing Guitar Commuter Mug Cheerful Madness!! 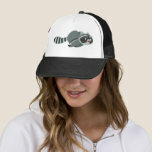 Cute Running Cartoon Raccoon Trucker Hat Cheerful Madness!! Cute Running Cartoon Raccoon Travel Mug Cheerful Madness!! 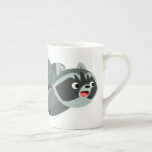 Cute Running Cartoon Raccoon Tea Cup Cheerful Madness!! 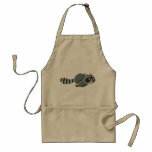 Cute Running Cartoon Raccoon Adult Apron Cheerful Madness!! 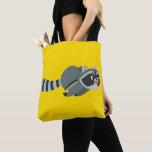 Cute Running Cartoon Raccoon Throw Cheerful Madness!! 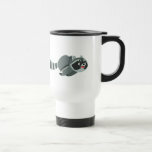 Cute Running Cartoon Raccoon Two-Tone Coffee Mug Cheerful Madness!! 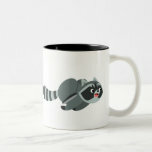 Cute Running Cartoon Raccoon Large Coffee Mug Cheerful Madness!! 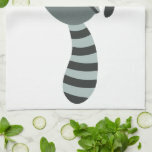 Cute Running Cartoon Raccoon Kitchen Towel Cheerful Madness!! 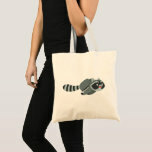 Cute Running Cartoon Raccoon Tote Bag Cheerful Madness!! 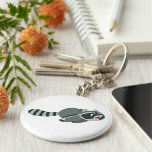 Cute Running Cartoon Raccoon Keychain Cheerful Madness!! Cute Running Cartoon Raccoon Pinback Button Cheerful Madness!! 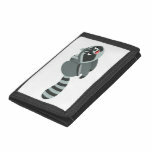 Cute Running Cartoon Raccoon Tri-fold Wallets Cheerful Madness!! 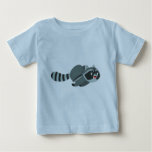 Cute Running Cartoon Raccoon Baby T-Shirt Cheerful Madness!! 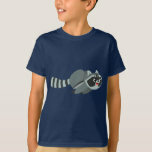 Cute Running Cartoon Raccoon Children T-Shirt Cheerful Madness!! 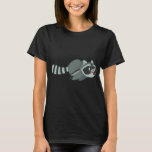 Cute Running Cartoon Raccoon Women T-Shirt Cheerful Madness!! 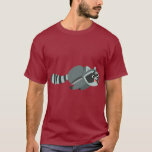 Cute Running Cartoon Raccoon T-Shirt Cheerful Madness! !